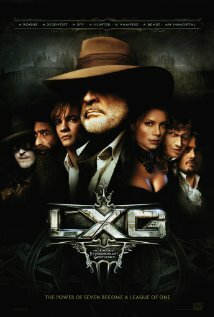 The League of Extraordinary Gentlemen (2003) Technical Specifications » ShotOnWhat?  Camera Assistant: Cinema Production Services Inc.
Motion Control Operator: Cinema Production Services Inc.
Production Assistant: Cinema Production Services Inc.
Model Maker: Cinema Production Services Inc. Visual Effects Executive Producer: New Deal Studios Inc.
Director Of Photograhy: Cinema Production Services Inc.
Miniature Producer: Cinema Production Services Inc.
Gaffer: Cinema Production Services Inc.
Model Supervisor: Cinema Production Services Inc.
Miniature Supervisor: Cinema Production Services Inc.
Electric: Cinema Production Services Inc.
Model Painter: Cinema Production Services Inc.
Production Coordinator: Cinema Production Services Inc.